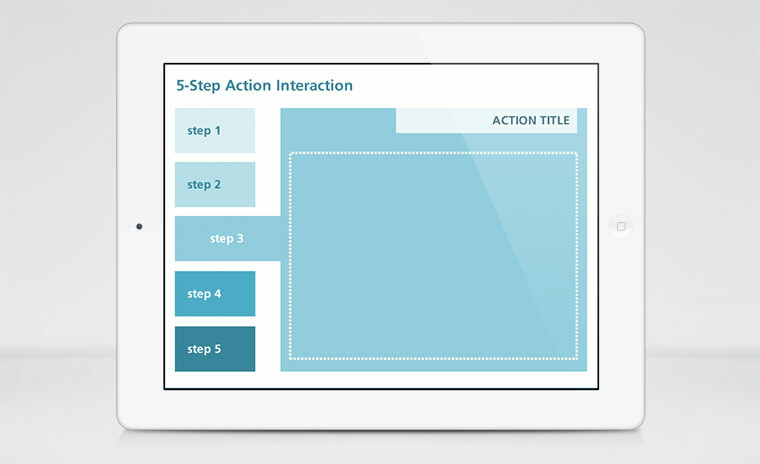 Inspired by folder and file cabinet metaphors, tabs interactions are a great way to present related content on a single slide. This makes it easy for learners to explore the material without having to branch to new slides for each piece of content. 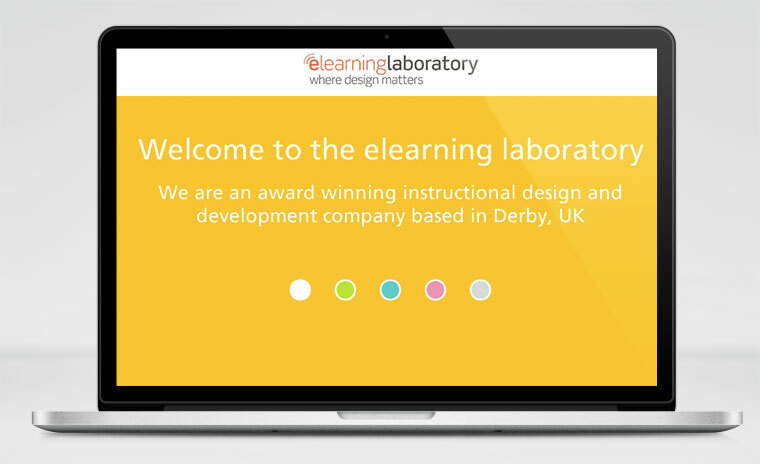 As course designers, you’ll want a range of tab designs in your template library. Below you’ll find some of the most popular Storyline templates your fellow community members have shared. And if you’d like to learn more about building your own tabs interactions in Storyline, check out this video workshop. Here's a simple yet creative tabbed interaction shared by Phil Mayor in this community thread. The interaction features colorful tabs and customizable Twitter and email options.Learn more about how to customize the template in this blog post. 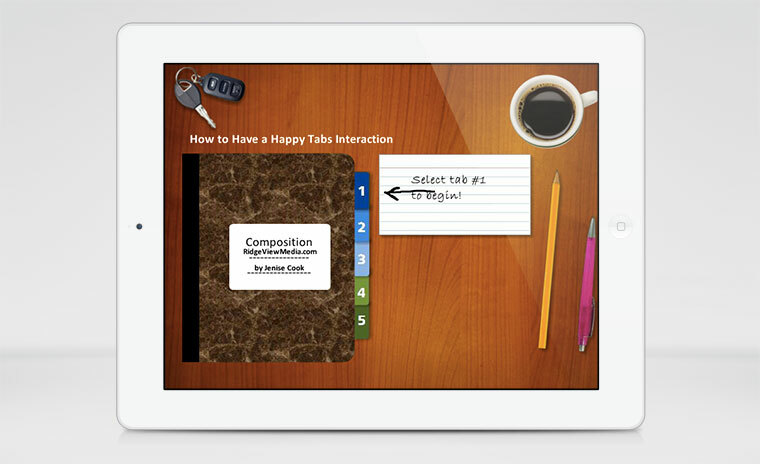 Here's an elegant tabs interaction shared by Super Hero Kevin Thorn in this weekly challenge. 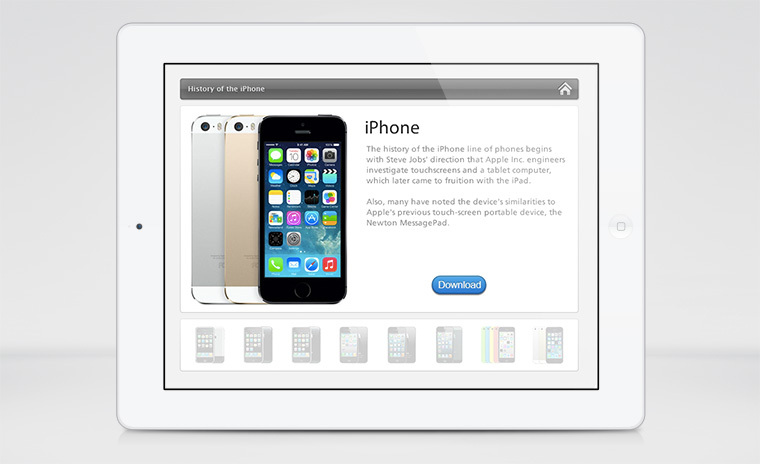 The tabs interaction features animated tabs an an easy-to-modify layout. This tabs timeline interaction was shared by community member Montse Anderson. This template features image-based tabs and offers a creative way to present timeline-based topics. 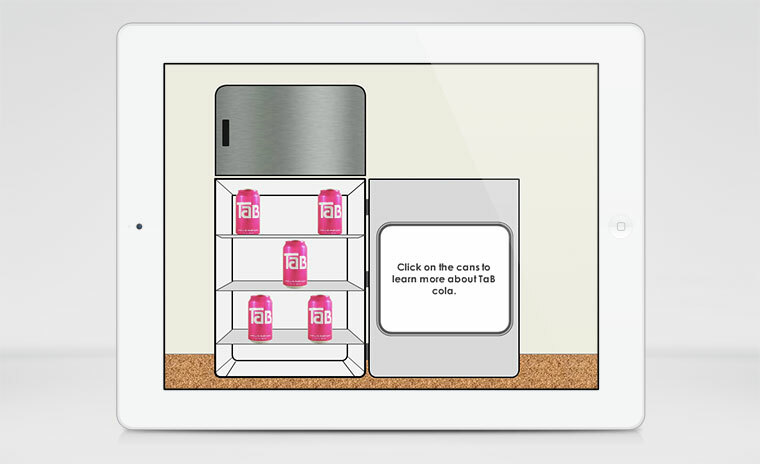 This animated tabs interaction features a creative use of entrance and exit animations. 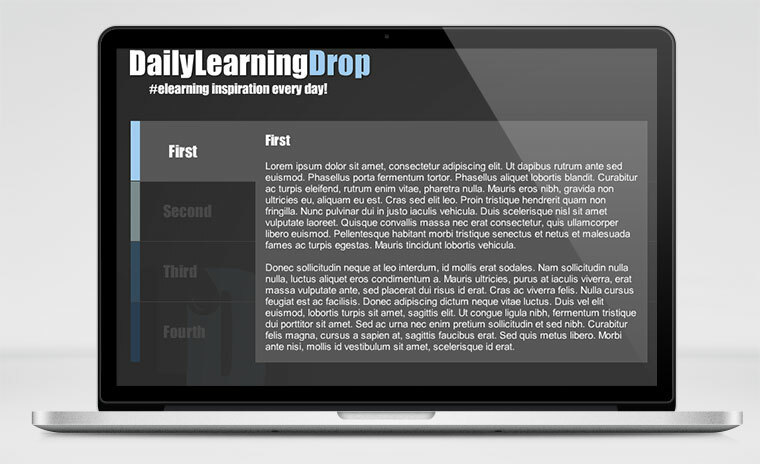 Created by community member Przemysław Hubisz, this tabs template is fully editable so you can use in your own e-learning projects. In this creative example, community Matt Guyan shares a humorous take on types of tabs interactions. A fast-paced, animated tabs interaction shared by community member Andrzej Rudnik in the tabs e-learning challenge. This puzzle-themed tabs interaction was shared by community member Sanjib Nanda. 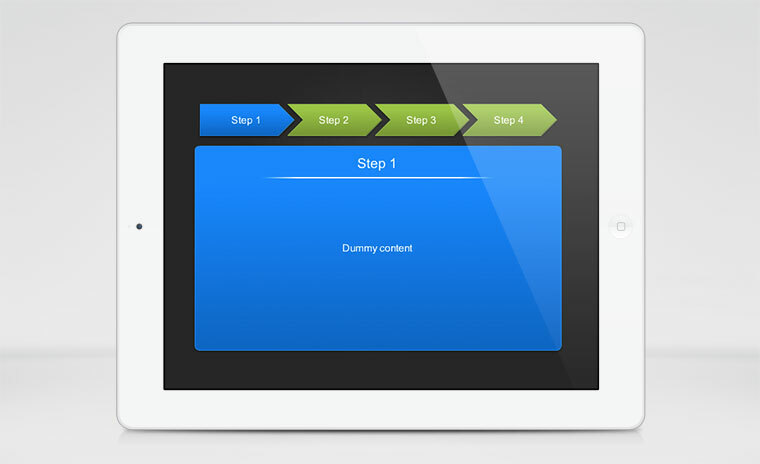 Process interaction template shared by community member Anand Timothy. 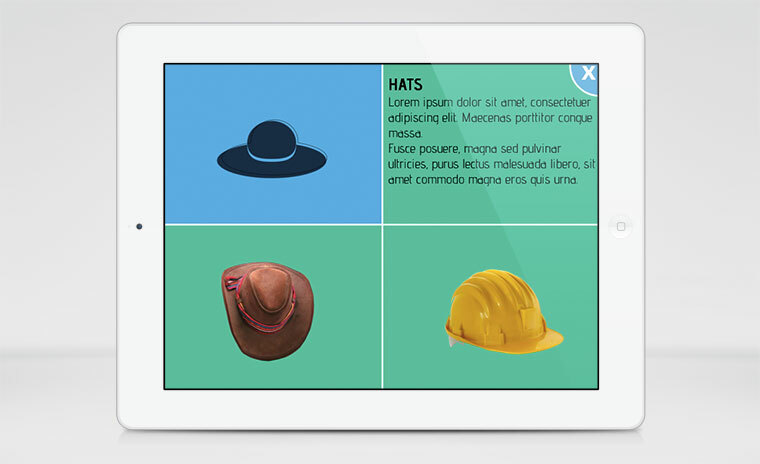 The template is fully editable so you can customize for your own e-learning projects. 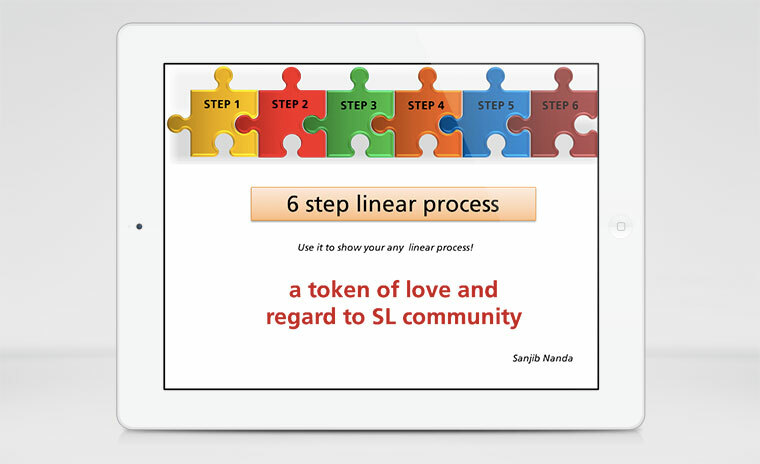 Here's a fun, unique tabs interaction that was shared by Storyline user Montse Anderson in this forum thread. 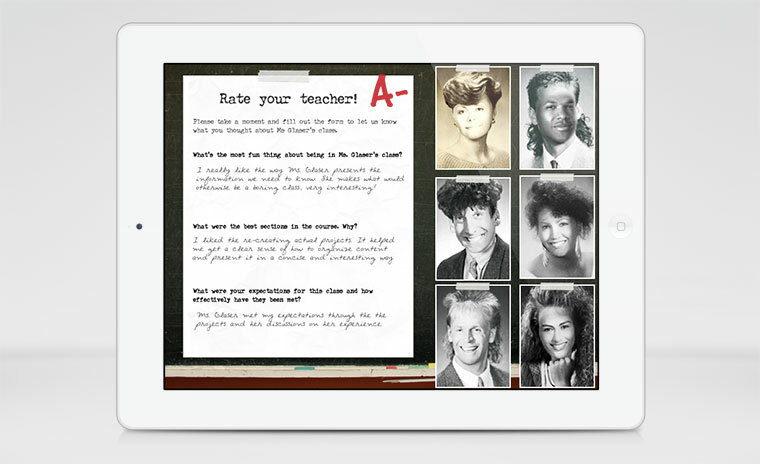 The graphical tabs in this interaction allow learners to explore evaluation data on any groovy character they choose. Here’s a fun tabs interaction designed around the popular overhead desktop theme. Pretty cool. I really like these. Thanks for sharing your creativity. They are all excellent examples of tab interactions - and I can learn from each of them - thanks to all for sharing. Hey Lisa - We really don't mind if you ask first and look later here. Glad you found the template. Let us know if you have any questions about the template. Very nicely done. It will help me with my new projects. I love these! Just curious, though, as I've no experience with interactive projects. Are these considered 508-compliant? I work for state government and everything we do must be compliant with this federal standard. Thanks! Hi Marianne - The tabs interactions should be fine. The biggest step you'd need to take would be to add the appropriate alt-text to each object if it's not already there. 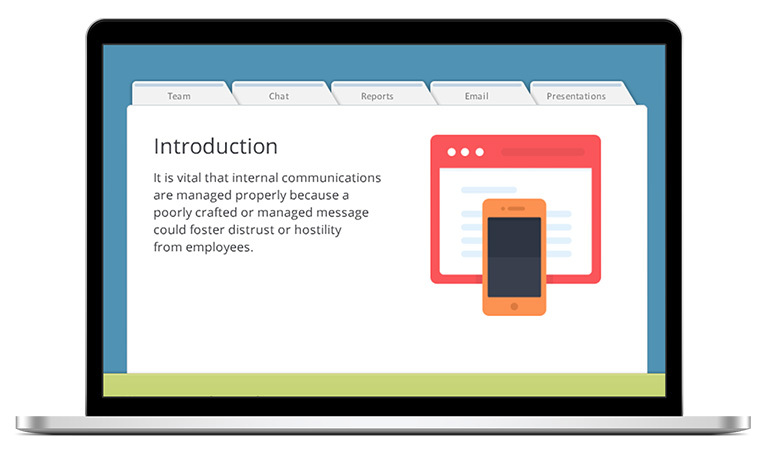 If you haven't already checked out our Section 508 page, here's the link: https://www.articulate.com/products/storyline-section-508.php If you run into specific issues, please don't hesitate to ask. These are great! Thanks for sharing. Is there a template for the the tabbed interaction at the top available? 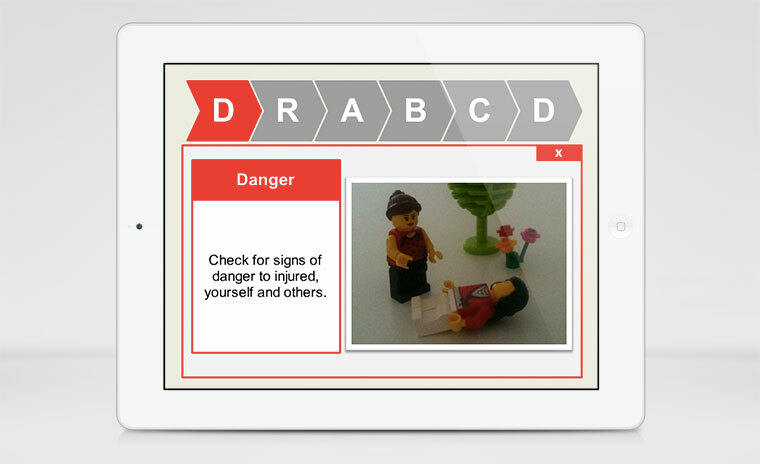 The one found in the "Free Tabbed Interactions -- eLearning Heroes" image? Thanks! Love them. Great people with great ideas! Thanks for sharing. Love the Tab Cola Tab Interaction!